The latest rhino poaching statistics indicate that a total of 588 rhinos have been lost to poaching since the beginning of this year, with the total number of arrests at 246. The Kruger National Park has lost 362 rhinos to poaching. 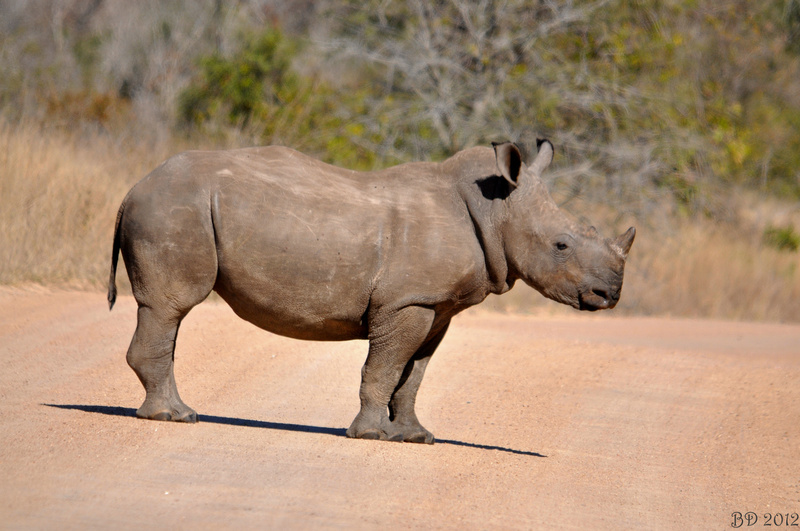 The North West, KwaZulu-Natal and Limpopo provinces continue to be the hardest hit by poachers, collectively accounting for the loss of 186 rhinos.